In addition to the increased photo size, Facebook is rolling out a revamped photo viewer. The new viewer takes up more screen real estate (since photos are now larger) and reduces clutter so users can focus on the photo and nothing else. “The light box is now set against a simple white background that puts more of the focus on the photo, and less on the surrounding frame,” Shaffer noted. 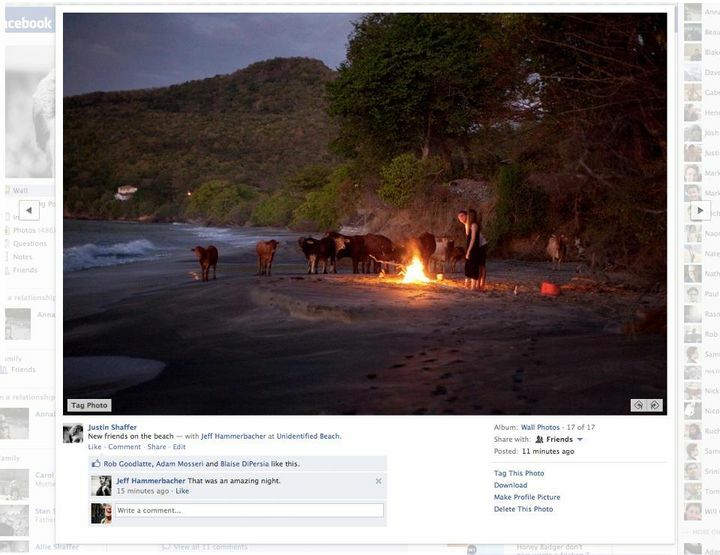 Facebook rolled out its revamped Photos interface in February with the lightbox UI and support for hi-res photos. Check out the new Photos interface and let us know if you like the improvements in the comments. 0 Respones to "Facebook Make Photos Bigger And Faster"